As bourbon barrel-aged beers go, this is surprisingly mild. While it has moderate amount of the syrupy sweetness endemic to the style — all raisins, prunes, and baking spice — it’s got enough restraint to allow some of the more essential beer characteristics find their way through. There’s a mild but amply bitter hop element here, which is at its most engaging when it’s paired with the beer’s notes of dark chocolate and oatmeal, plus a lightly sweet vanilla kick on the back end. 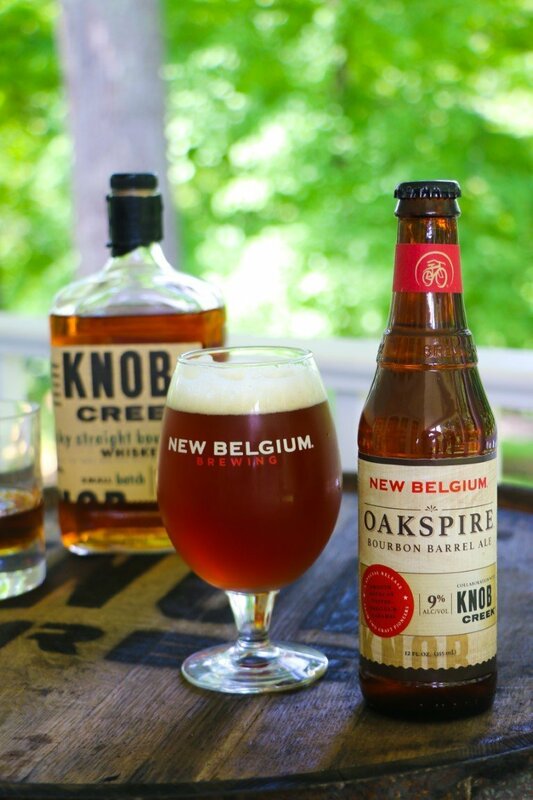 Beer fans looking for an aggressive, over-the-top bourbon-meets-beer experience will find Oakspire to be a bit underwhelming, but I think it’s reasonably balanced (and appropriately priced) — enough to appeal to a wider spectrum of drinker than the usual booze-bomb brew pack.